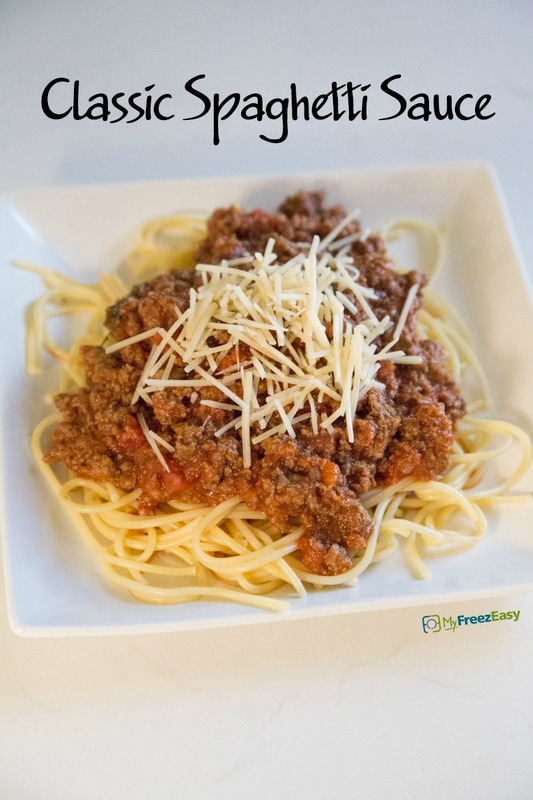 Your busy weeknight just got easier with this freezer friendly spaghetti sauce recipe! Save money, save time - enjoy! In a large skillet, brown the ground beef with the chopped onion. Drain and return to skillet. Stir in the spaghetti sauce, grated carrots and grated zucchini and simmer. Season with salt and pepper to taste. 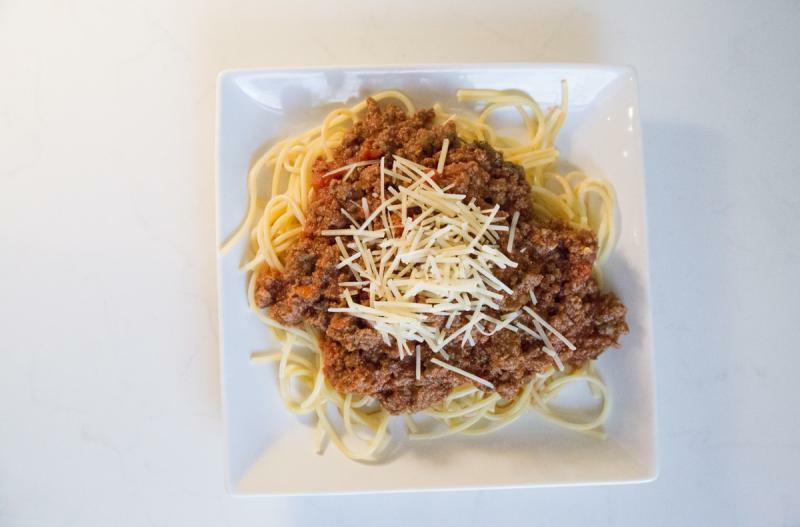 Serve Classic Spaghetti Sauce with pasta and veggies. Put baggie in the freezer and freeze up to 6 months in fridge freezer or 12 months in a deep freezer. Thaw in the fridge overnight, or a warm bowl of water for about 20 minutes, before transferring to saucepan. Thaw and transfew contents of baggie to saucepan. Toss with cooked pasta noodles.